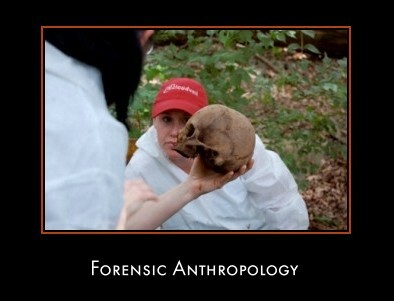 To become a forensic anthropologist do you need a 4 year degree, 4 years of medical school, then would you have to do a residency? If so for how long? and after that what would you do?